content driven that it opened up opportunities for us. Nowadays, it is cheaper to launch products online and take advantage of the social media applications according to him. Hazel Custodio of Smart Communications, on the other hand, tackled the pervasiveness of mobile payments and transactions due to the sales growth of mobile phones. Smart Money is a virtual mobile wallet that you can use to accept payments from your customers. In partnership with BDO, you can ask your customers to send payment for purchases at any BDO branch, SMART Store or SMART Money Center! Better yet, they can pay you by using their mobile phone through a direct transfer of funds. SMART Money is a mobile wallet that you can use to accept payments from customers. 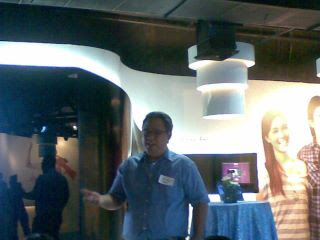 Your customers can now pay you for purchases at any BDO branch, SMART Store or SMART Money Center! They can also pay you just using their mobile phone through a direct transfer of funds. 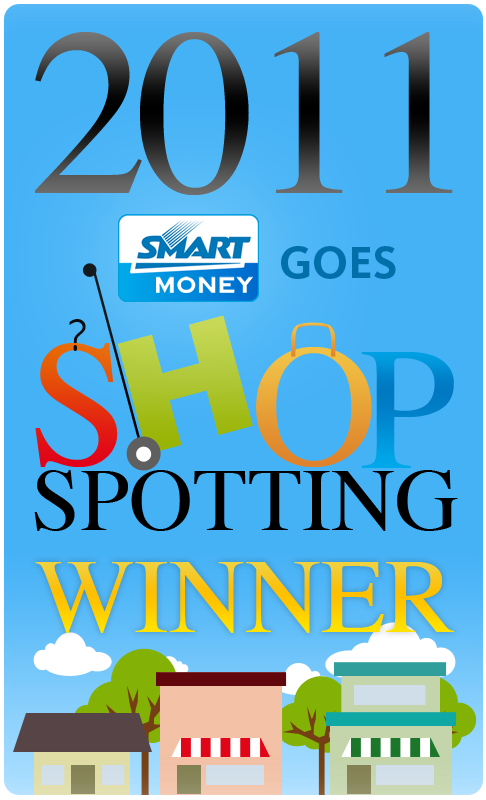 SMART Money is a powerful and useful tool for online entrepreneurs and everyday shoppers. 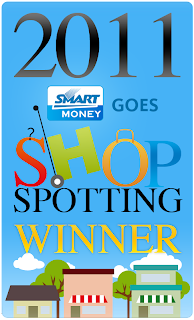 It was chosen as The Most Favorite Online Shop.